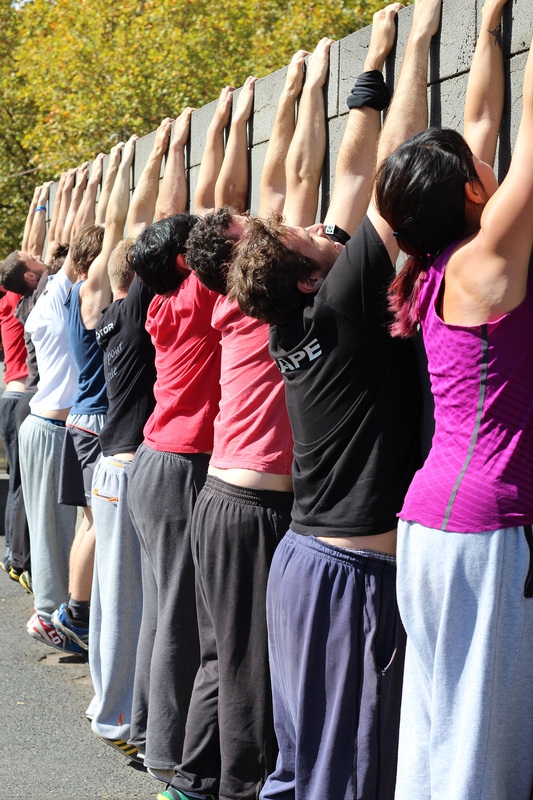 Parkour foundation classes cover all the fundamental movements of Parkour and many other aspects of Parkour including strength and conditioning training, stretching and the philosophy behind Parkour and the training methods involved, the idea being you build a strong base to build on in later progression classes. Parkour foundation classes are suitable for all ages and skill levels, from those just starting out to the more advanced who may want to hone some of the more basic techniques. Sunday from 2.45pm – 5pm regardless of weather. Wednesday from 6.30pm – 8.30pm regardless of weather. Wednesday from 6pm – 8pm regardless of weather. Saturday from 10am – 12noon regardless of weather.